Viking Ocean Cruises® has announced it has taken delivery of Viking Sky®, the company’s third ship. On February 25, the ship will set sail from Rome’s port at Civitavecchia and will make her way through the Mediterranean on her maiden voyage. 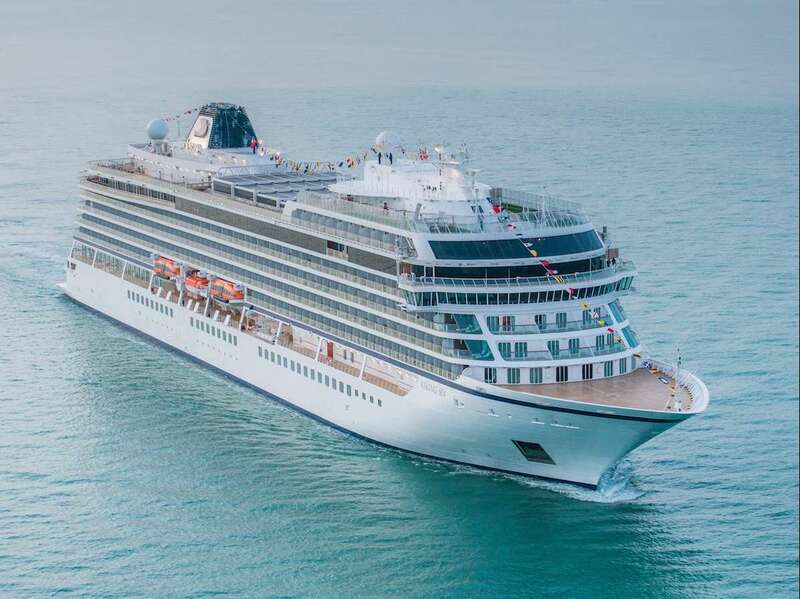 After sailing spring itineraries throughout the Western and Eastern Mediterranean, Viking Sky will make her way to officially be christened under Norway’s “midnight sun” on June 22 in Tromsø. Following the christening, the vessel will its maiden season sailing itineraries in Scandinavia and the Baltic before crossing the Atlantic in September on her way to the Americas and the Caribbean.